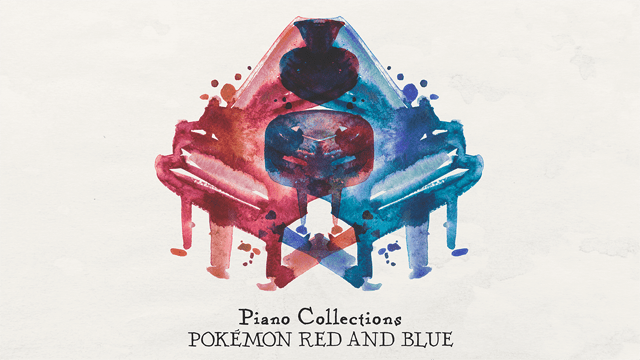 Video game music label Materia Collective has just released their latest music collection, Pokémon Red and Blue Piano Collections. This piano arrangement of the soundtrack to the very first Pokémon games can now be purchased across Bandcamp and Spotify digitally for $15 USD. The album encompasses 38 tracks totaling 100 minutes of all the original music, arranged by Los Angeles-based music performer Trevor Alan Gomes. 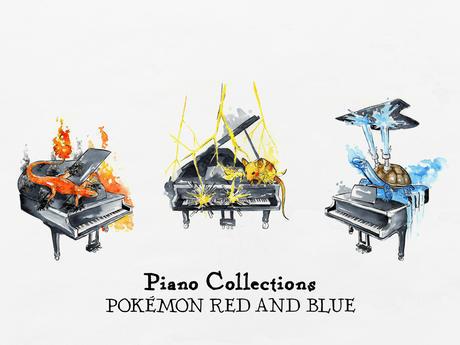 This is not the first time Pokémon has been re-interpreted in the dulcet tones of the piano. A 1998 Japan-only album Can You Play Pokémon? was released with a piano book featuring compositions derived from the original games by Junichi Masuda. Materia Collective itself has released many a video game album, including the Castlevania: Symphony of the Night remix, Resurrection of the Night, and the gaming love theme tribute Ode to the Lovers.